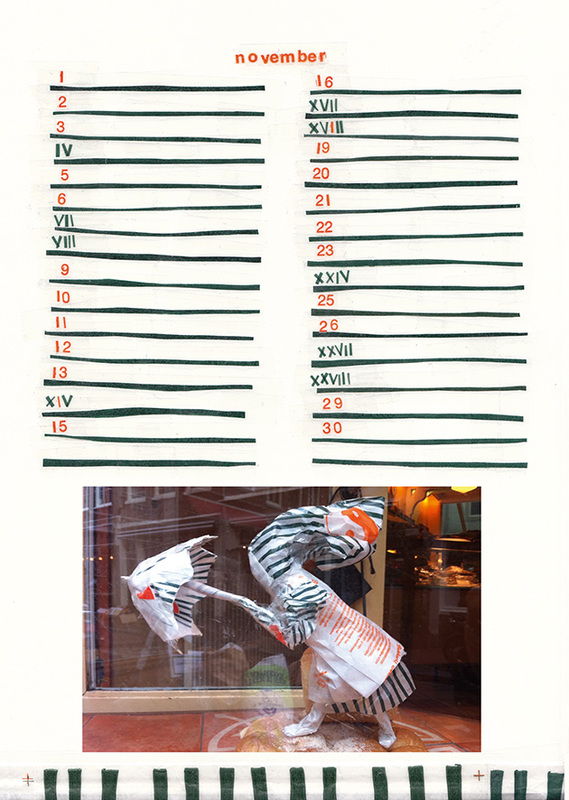 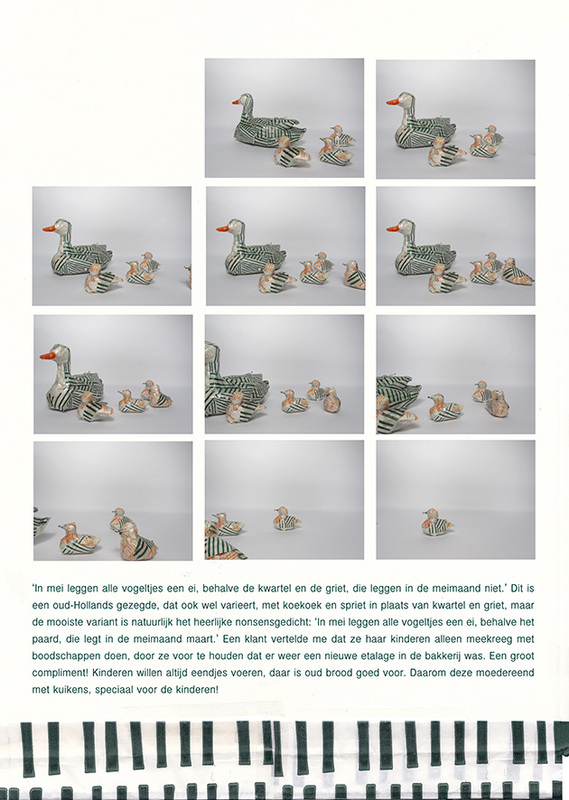 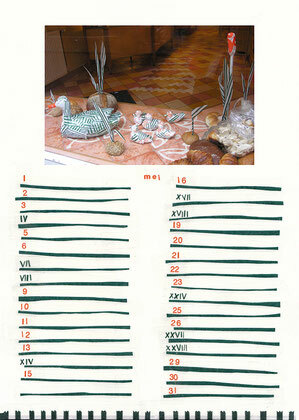 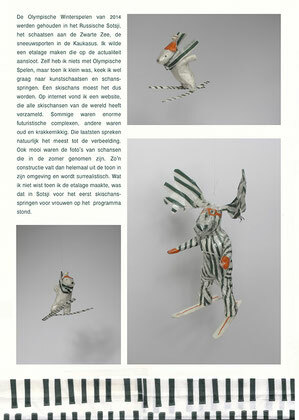 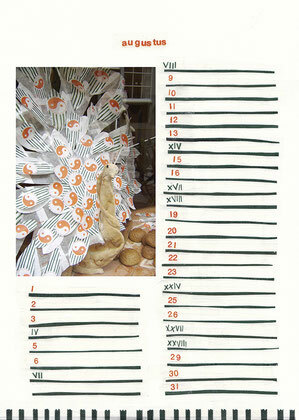 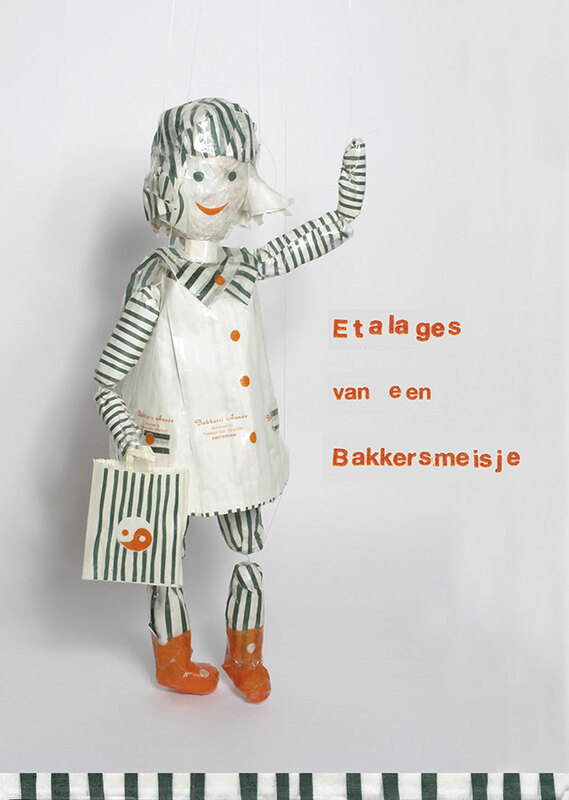 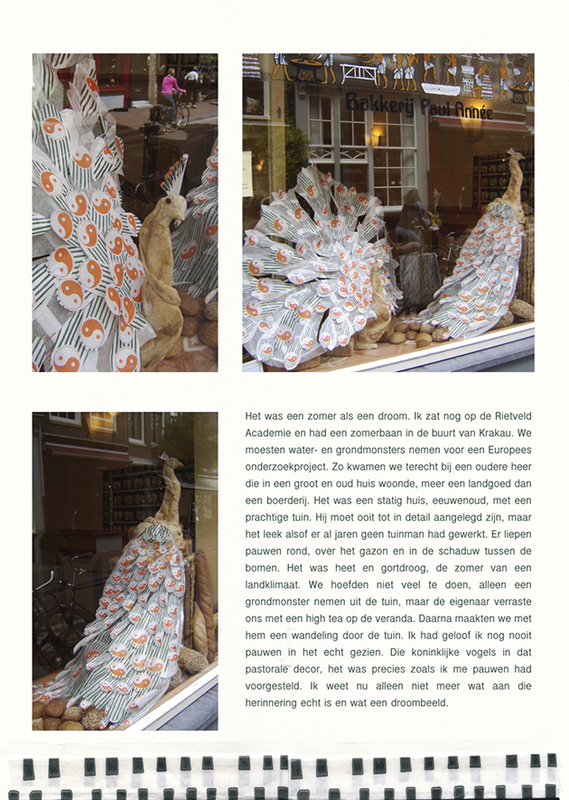 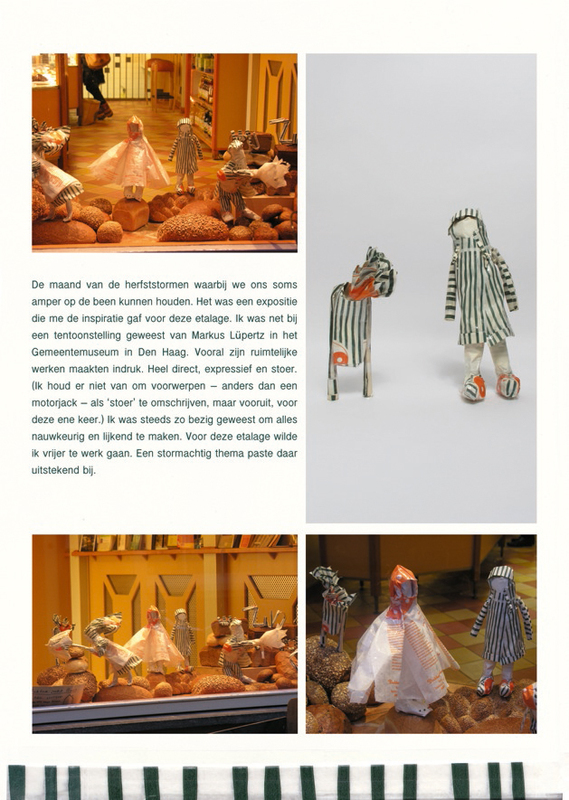 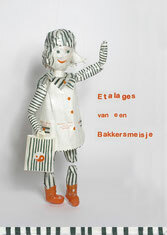 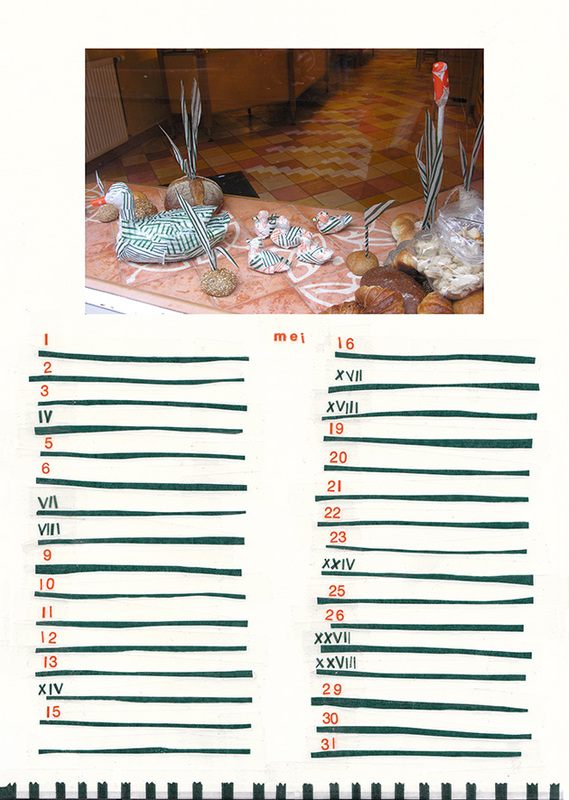 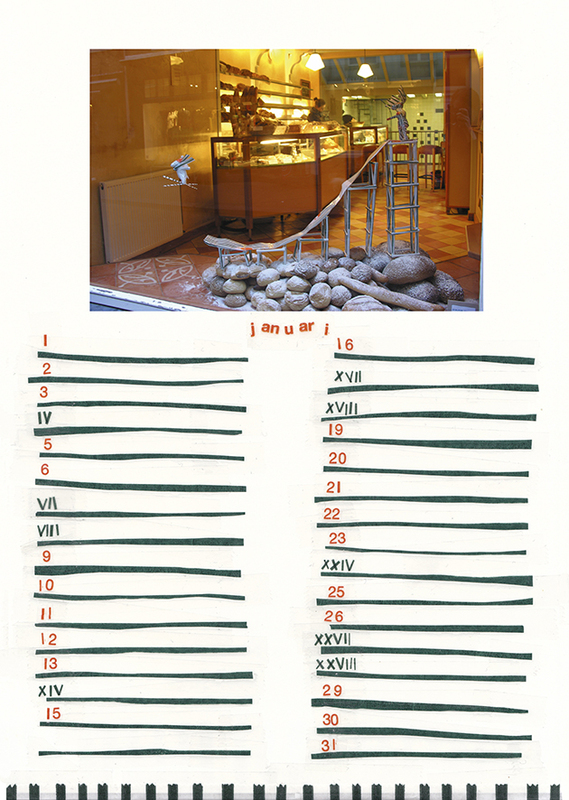 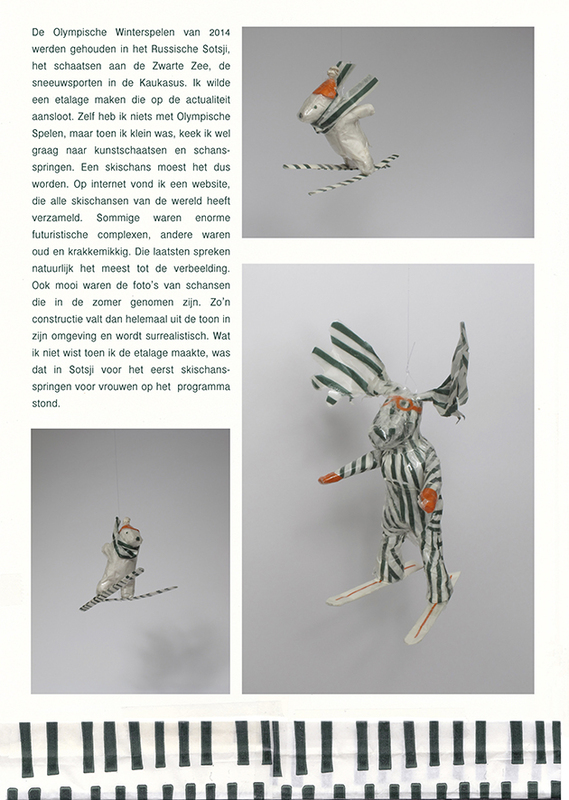 To document the displays I made for Bakkerij Année, I made the birthday calendar ‘Etalages van een Bakkersmeisje’ in collaboration with Willem Ellenbroek, who wrote the accompanying text (in Dutch). 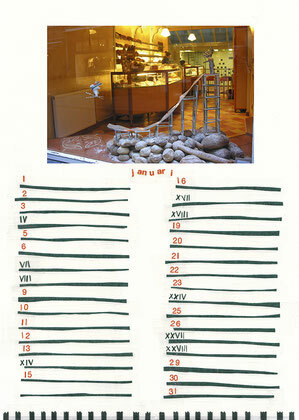 Over the course of ten years I made over forty displays. 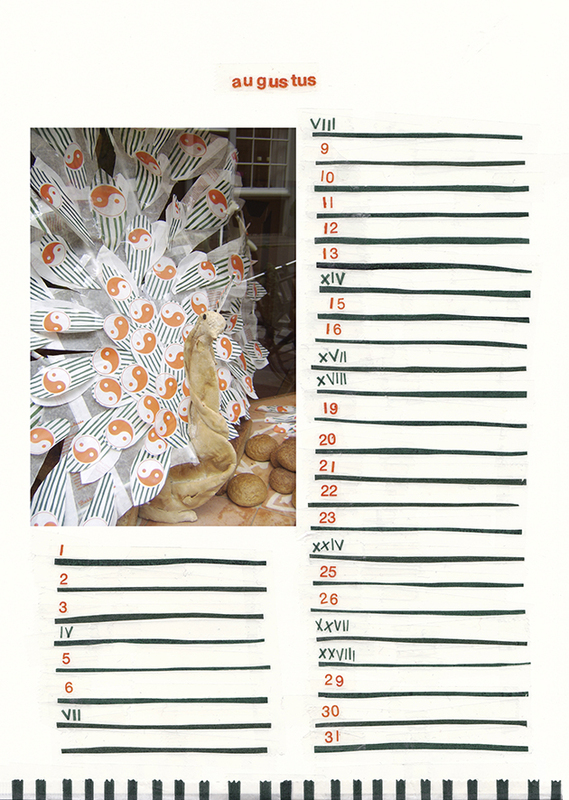 The calendar shows a selection of these displays.